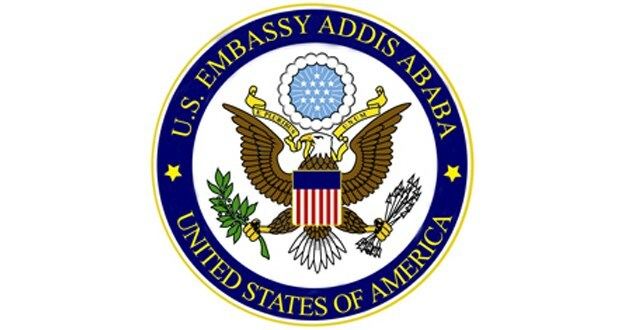 We welcome the Ethiopian Parliament’s confirmation of Dr. Abiy Ahmed as the next Prime Minister of Ethiopia, and look forward to working with Dr. Abiy and the Ethiopian government on our shared interests. We commend the peaceful transfer of power in accordance with Ethiopia’s constitution, which then Prime Minister Hailemariam highlighted when announcing his resignation in February as a step toward advancing political reform, and hope for a smooth transition process. We stand ready to support the government’s rapid implementation of democratic and economic reforms and look forward to the lifting of the State of Emergency.